Charlie Langreder brought his wife Bonnie and Mary Dewey brought her mother Freda Martz. Steve Winters will be celebrating his birthday this Wednesday. Jim Murphy gave the gift card to Steve Winters for his help in getting the MU Baseball team to volunteer at our tree lot on Saturday Nov 12 and their help in unloading the first batch of Christmas trees. Also for his help in coordinating our annual Koeze Nuts fundraiser. Carl Scott was the greeter this week. Koeze Nuts – report by Steve Winters. 2nd orders should be in sometime this week. Steve will let us know if he needs any help to unload and pack orders. Please keep on selling as we will have a 3rd order which will be due on Monday Dec 5. Christmas Trees – First load came in on Saturday morning Nov 12, second load came in this morning, and third load will come in on Wednesday morning Nov 16 at 8:30 A.M. If any member has the time, John Sapp could use some additional volunteers on Wednesday morning after 8:30 A.M. Thanks again for the MU Baseball team for their help on Nov 12. Board meeting this Thursday night Nov 17 at 6:00 P.M. at our clubhouse. We have 3 funding requests to consider. All club members are welcome to attend. Christmas tree lot will open on Friday Nov 25 at 10:00 A.M. – Need club members to volunteer to work at time slots of 2-4 hours either as cashier inside or tree lot worker outside. Please sign up at the signupgenius icon on the face page of our new club’s website. If you know anyone else that would want to volunteer with you, please point them to this site. Great opportunity to recruit a friend and show them what our club does for the kids in this community. Cashier training – C.O. Scheffer passed out a signup sheet for anyone who wants training. Training will be at 5:15 P.M. this Thursday Nov 17 at the clubhouse. Food Bank of Central and Northeast Missouri is holding their annual food drive on Tuesday Nov 22 at all Schnucks and Walmart locations in Columbia from 6:00 A.M. to 6 P.M. If anybody wants to volunteer at this event, please contact Carl Scott at (573)303-4191. 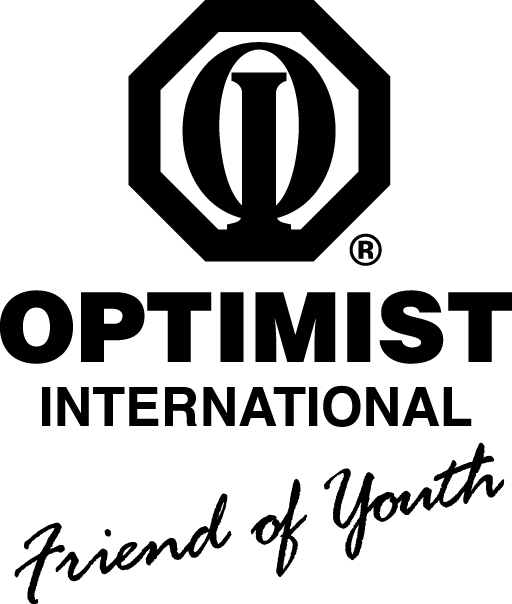 Kids First Optimist Club’s Christmas event is on Wednesday Dec 14, not Monday Nov 14 as was announced last week. My mistake; did not verify the event’s date. A dance will be held at the Sunrise Optimist clubhouse on 2410 Parker St starting at 6:00 P.M. They are also asking you to bring a gift for the children of Rainbow House. See attached file for more details. Jessica Kemp has created a new club’s website; see http://www.downtownoptimistclub.org. Club dues are past due. Please pay ASAP. Nov 14 – Columbia Police Chief Ken Burton spoke on issues within the CPD (past and present). Chief Burton instituted a policy on the use of tasers in 2009. Columbia was the first Missouri city to use body cameras in 2014. Community Policing – Now have 6 officers; two each in 3 high risk areas. These are Indian Hills Park area in the east, Douglas Park and Downtown Optimist Park in the central, and Auburn Hills Park in the north. As the city population has grown, the number of police and firemen have not. Need an additional 50 officers in Columbia. Columbia is part of a group of 38 cities that is sharing data to come up with bench marks for best practices for policing. Have instituted procedural justice training. Fair and unbiased training the last 2 years. Have set a policy for response to resistance. Trying to build trust within the minority community. There will be a ‘Coffee with a Cop’ conversation at Lucky’s Market (111 S Providence Rd) this Thursday Nov 17 from 8:30 A.M. – 10:00 A.M.
For more info concerning local crime stats, please go to http://www.como.gov/police. As part of our OI Respect for Law program, our club presented Chief Ken Burton with an Optimist Creed plaque. Nov 21 – Hannah Garrad, HyVee Dietitian. Topic – Healthy eating habits and HyVee programs serving the community. Nov 28 – Jessica Kempf. Presenting the new Downtown Optimist Club website and planned recruitment effort for new club members. Dec 5 – Major Jack Holloway with Salvation Army.